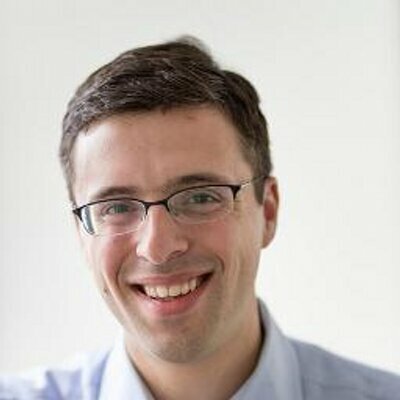 Ezra Klein is founder and editor-in-chief of Vox.com - a site dedicated to explaining the news. Launched in April 2014, Vox has grown at a startling rate: it now receives more than 20 million unique visitors monthly and leads Comscore's politics category. Vox was the first online-only news publication to land an interview with President Obama. Prior to starting Vox.com, Klein oversaw The Washington Post’s “Wonkblog” and was a columnist for Bloomberg News. In 2012, GQ named him to their “50 Most Powerful People in Washington” list saying “as proprietor of the Post's ‘Wonkblog’, Klein has become a singular journalistic force” and Esquire named him to their “79 Things We Can All Agree On” list saying “Ezra Klein gives economics columnists a good name.” In 2014, Vanity Fair named him one of the media's "new disrupters." He likes graphs, appendix tables and he lives in Washington.